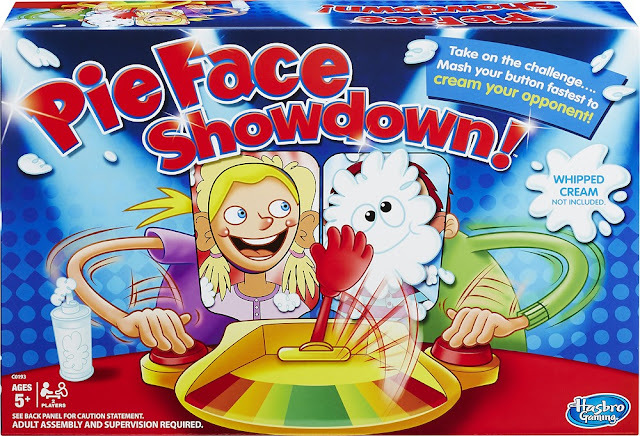 ONLY $6.99 - | Hasbro | Pie Face Showdown Game ! Today on Bestbuy.com, you can score Hasbro - Pie Face Showdown Game for only $6.99! Regularly $24.99. Save $18 right now! 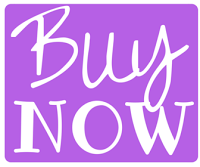 At some locations, you are able to do site to store for free.